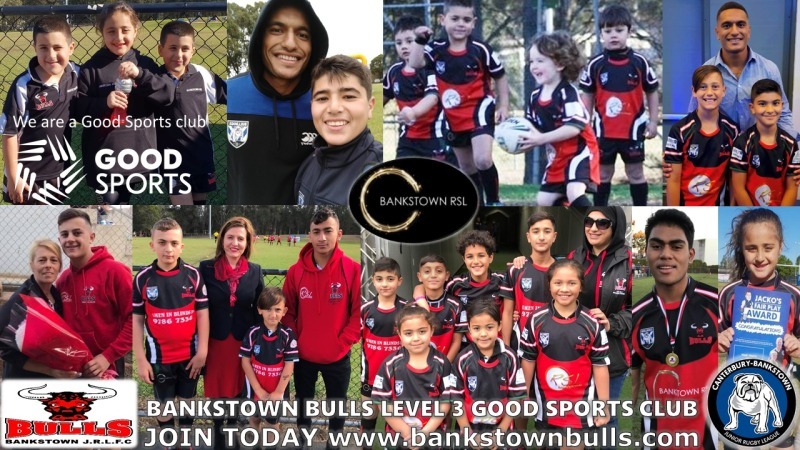 2019 Competition Rules, Policies & Programs from the Canterbury-Bankstown Junior Rugby League, the New South Wales Rugby League and their affiliated competitions. Articles will continually be posted into this section. Rules of the Game and Code of Conduct can be found at the main Resources page. Complete rules of the 2019 CBDJRL Competition including Affiliated Competitions. Calender of competition dates and events for the CBDJRL. 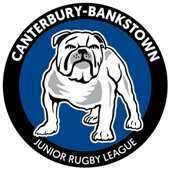 A new era of Junior Bulldogs Rugby League has been launched and is headed by Bulldogs coach Dean Pay. 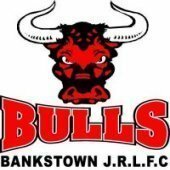 Juniors will coach, train and play like Bulldogs as a Bulldogs legends legacy will live on. 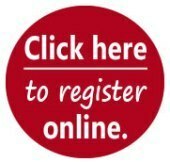 All coaches male and female, all players boys and girls born in the years 2005-2009 be ready with your parents and guardians to register for the inaugural Peter Moore Bulldogs Academy. The intent of Blues Tag is to attract new participants who do not want to be tackled or retain existing participants who may leave the game due to the body contact nature of the sport. By no means are we trying to dilute our tackle component of the game. Instead, the long term strategic plan is to hopefully have players improve attacking and defence skills, which in turn, increases their confidence in the game and then increases the chances of the player transitioning into the tackle version of the game. For 2019, the Blues Tag playing day plan is to have the 11’s, 13,s and 15’s play on Sunday with 17’s play on Saturday. This leaves open the opportunity for players and coaching staff to possibly participate in both versions of the sport on the same weekend. The age groups will play in a conference competition based on the number of teams who nominate to play. 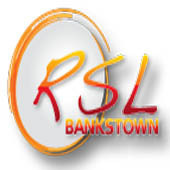 Players can take part in in Blues Tag and standard Rugby League.